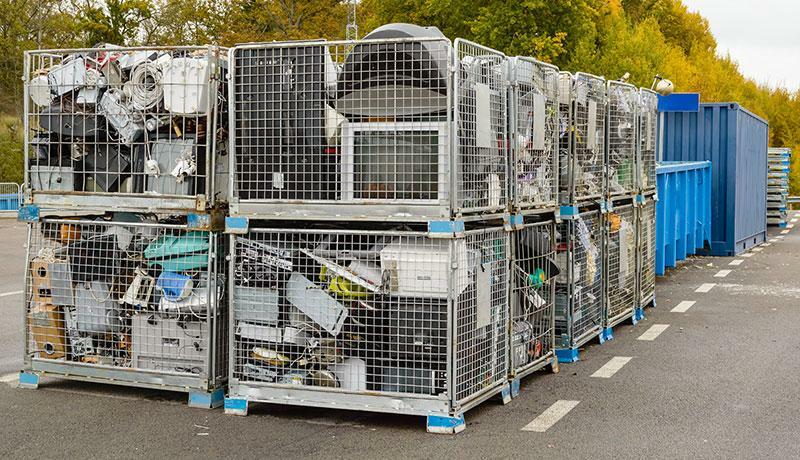 Following draft proposal for WEEE targets in March, the Department of Environment, Food and Rural Affairs (DEFRA) have confirmed the UK will move to 622,033 tonnes in 2017. Overall, this reflects an increase of 14% on the 2016 targets, which equates to around a 40,000 tonne increase. Whilst adjustments to the targets have been made in each category to ensure that the targets are reflective of market dynamics (for example, increasing the LDA target to reduce surpluses), in general the targets each year are calculated based on the average annual growth of WEEE collected for each category since 2012. Whilst non-household (B2B) only producers only have financial obligations on WEEE when it reaches end of life, producers of household (B2C) EEE are required to finance WEEE targets based on their market share. B2B Compliance welcome the increased targets to improve UK performance against WEEE targets. The individual targets recognise the varying nature of WEEE collection trends over recent years and seek to address imbalances in the system experienced in 2016.